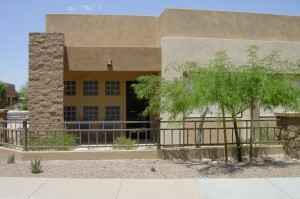 10,585 S.F. 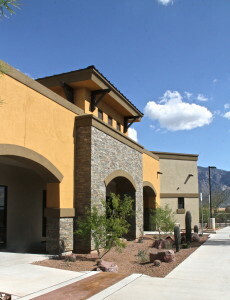 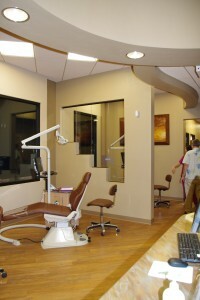 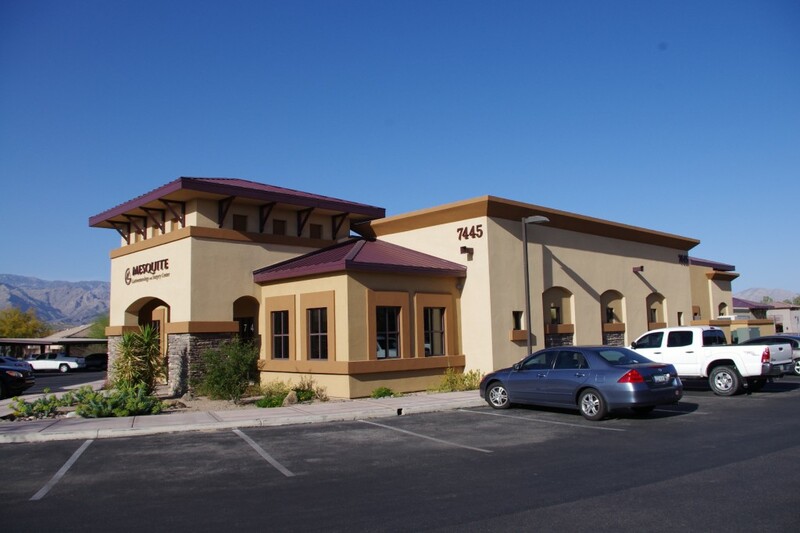 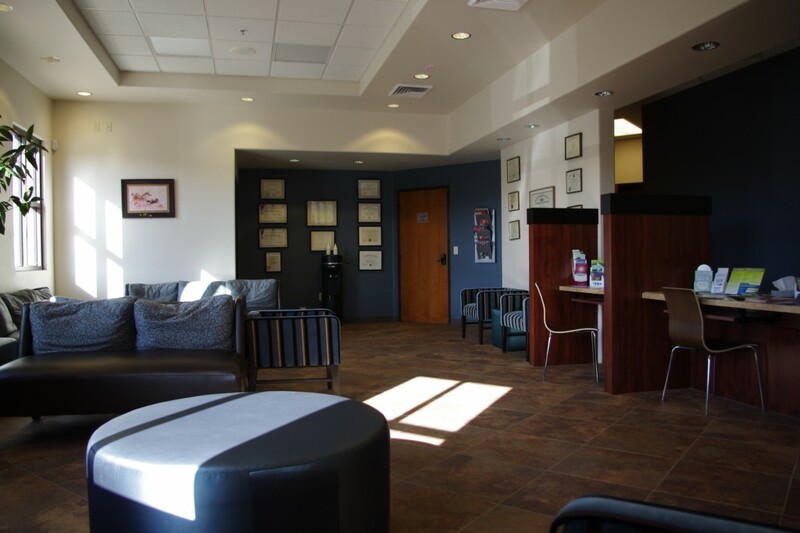 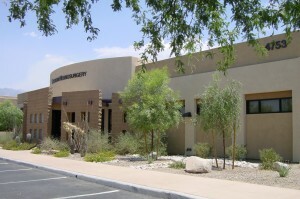 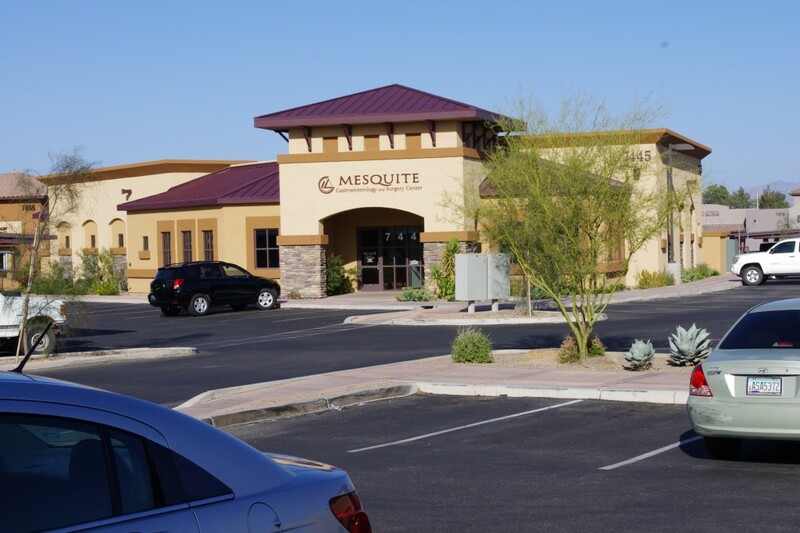 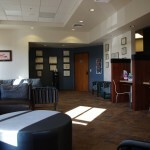 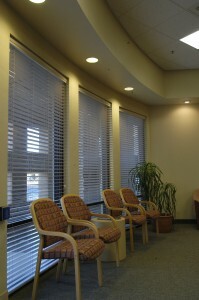 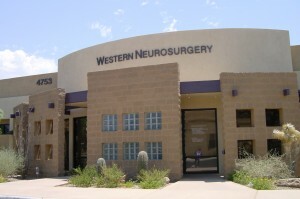 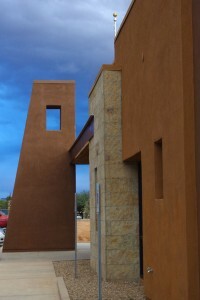 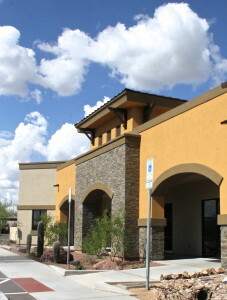 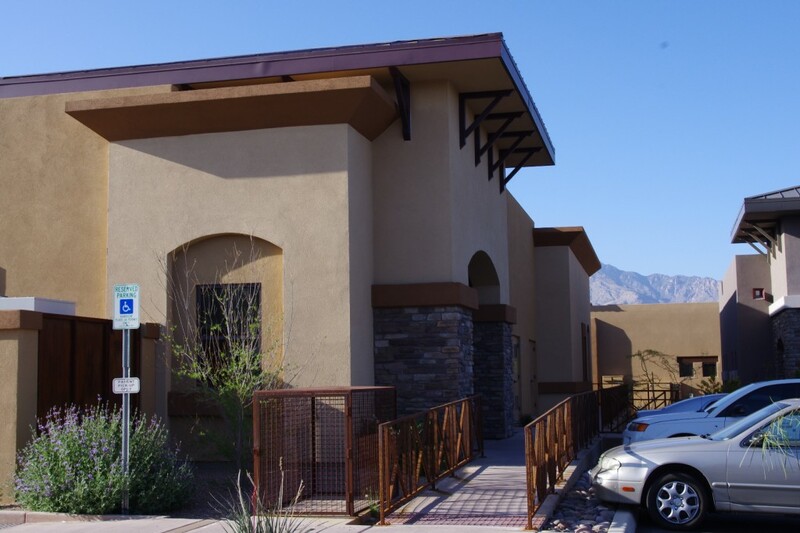 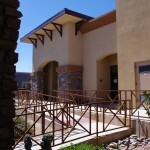 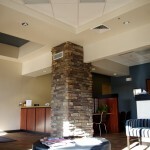 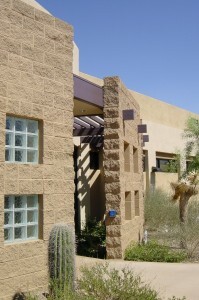 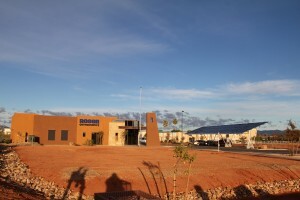 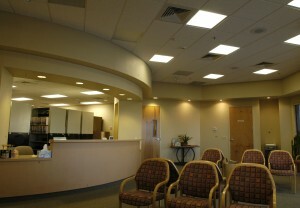 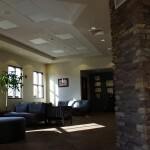 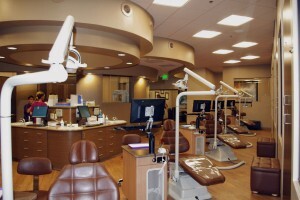 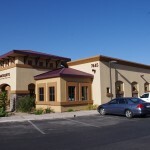 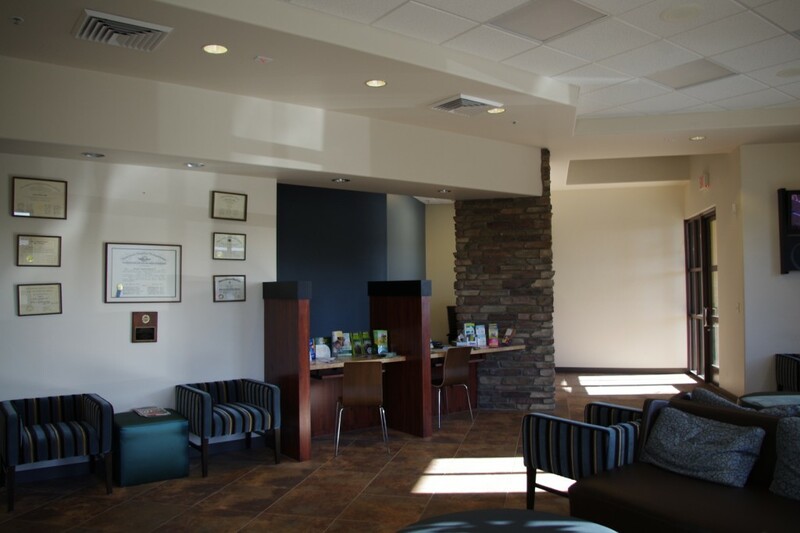 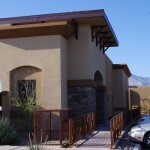 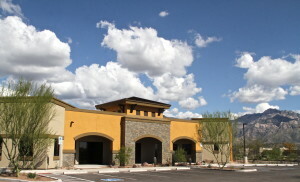 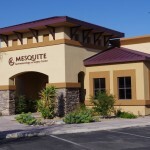 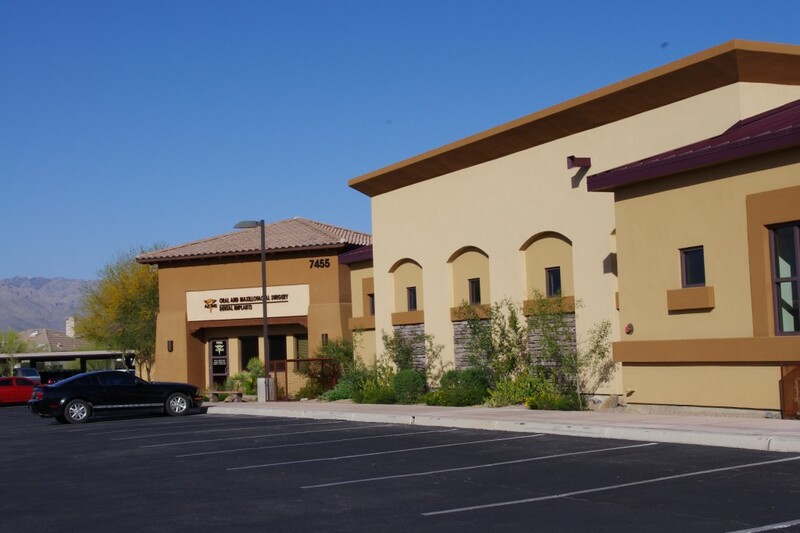 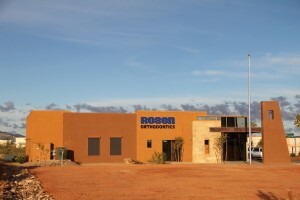 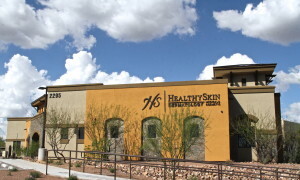 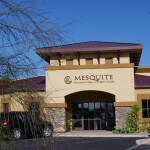 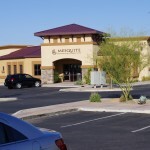 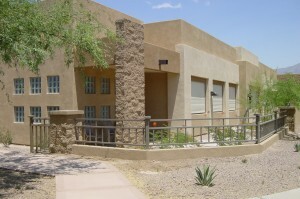 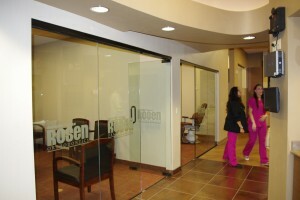 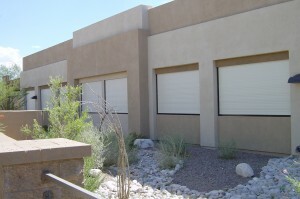 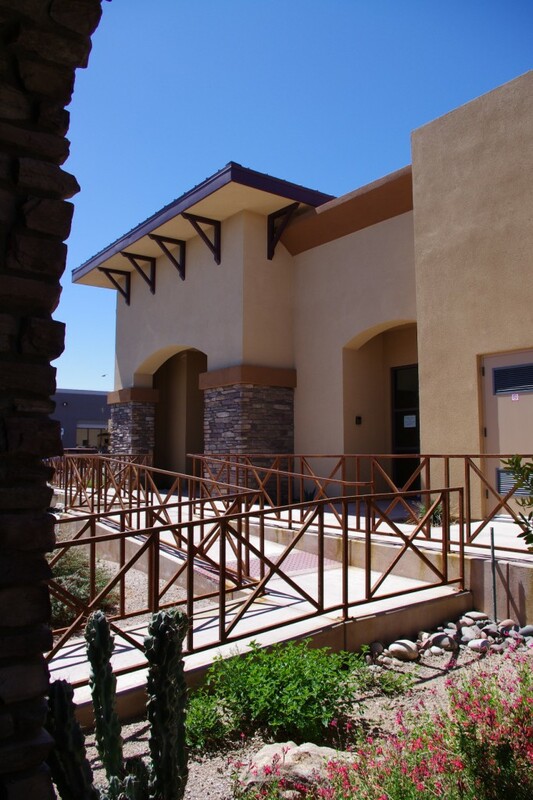 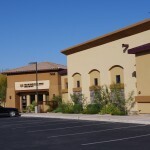 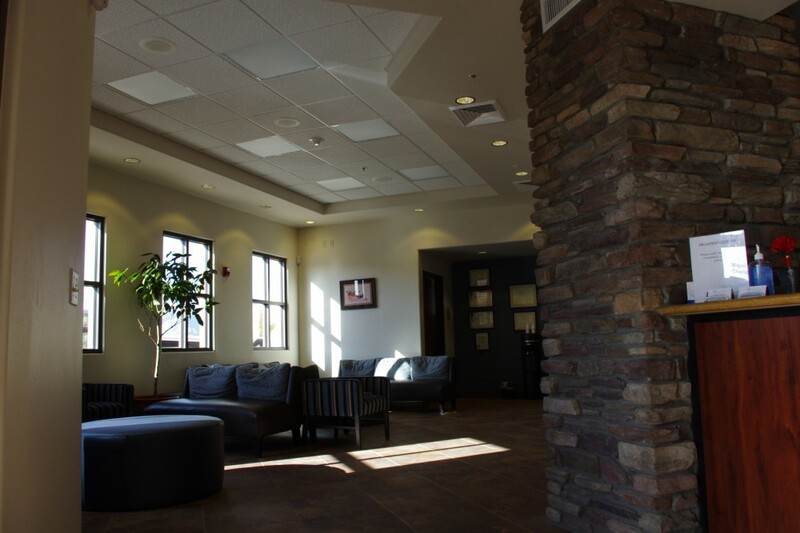 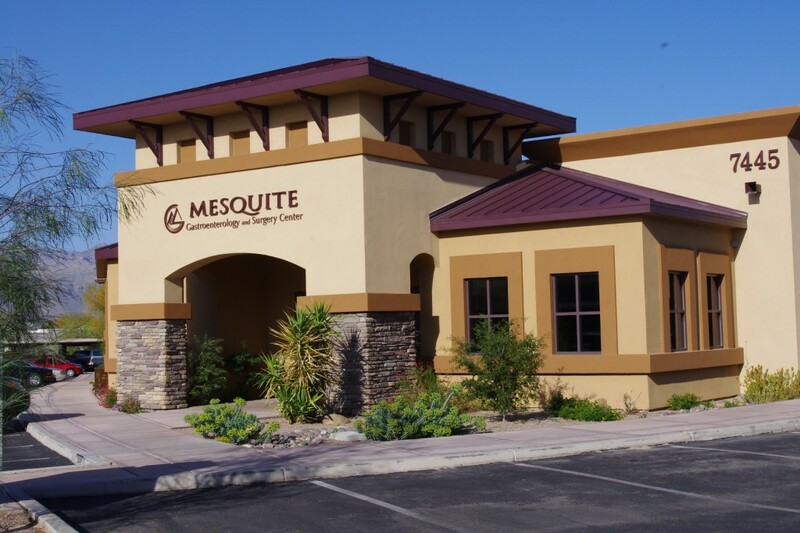 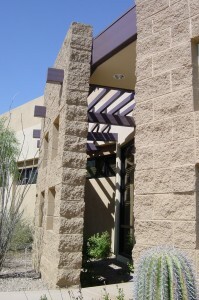 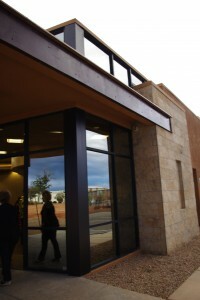 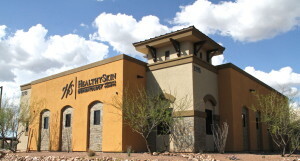 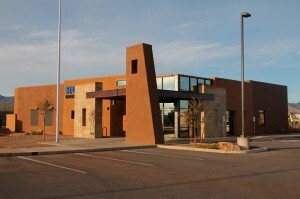 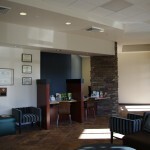 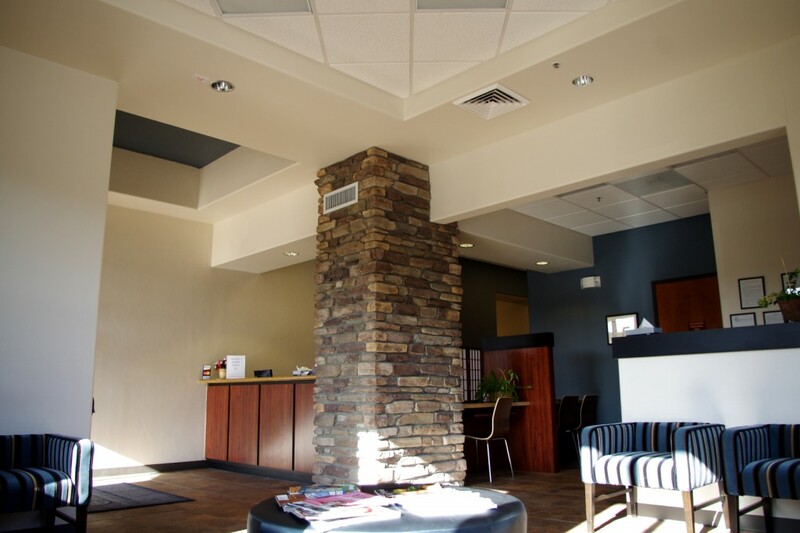 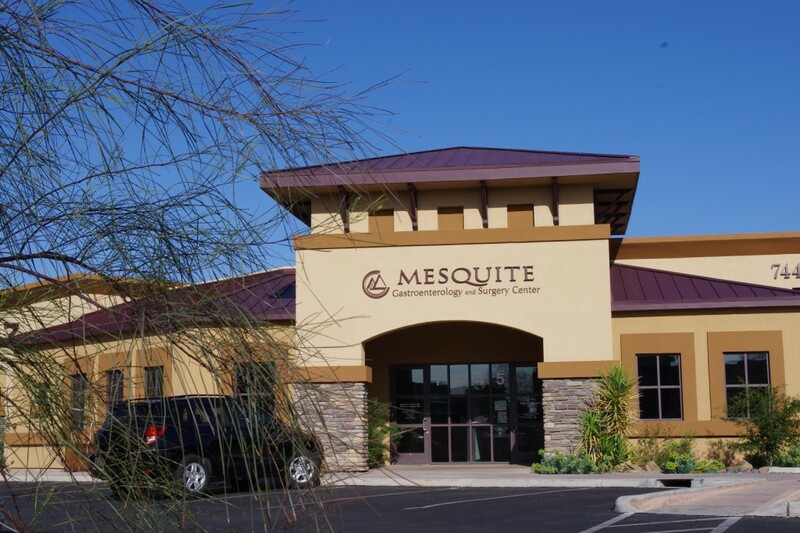 of state of the art office and surgery center is located in the Tanque Verde Place office complex. 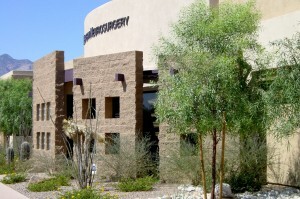 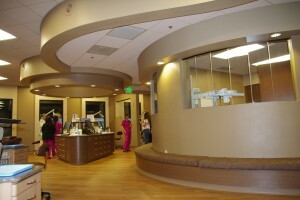 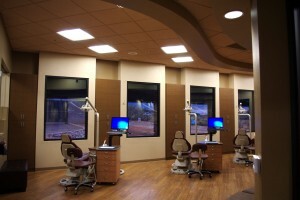 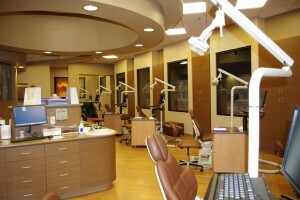 The facility contains a medical office portion and a Medicare certified surgery center with two Class “C” operating rooms and associated support spaces.